LAHORE: Seemal Raja, a former MPA from Punjab and wife of former law minister Punjab Muhammad Basharat Raja, sent a defamation notice of Rs 2 billion to Basharat Raja and his 19 family members on Monday. As per media reports, the defamation notice was served to Muhammad Basharat Raja, his brothers including Muhammad Nasir Raja, Hamid Nawaz Raja, his sisters including Sardar Begum, Mukhtar Begum and other members of the family. It has been claimed in the notice issued under the Defamation Ordinance 2002 by her lawyers that she was married to former law minister Basharat Raja three years ago and this was known to his family. She alleged that Basharat Raja and his family members fraudulently grabbed her expensive jewelry, cash and vehicle and they refused to accept her marriage which damaged her reputation badly. The ex-lawmaker added that Basharat Raja and his family levelled baseless allegation against her and tried to degrade her in the eyes of her family members. 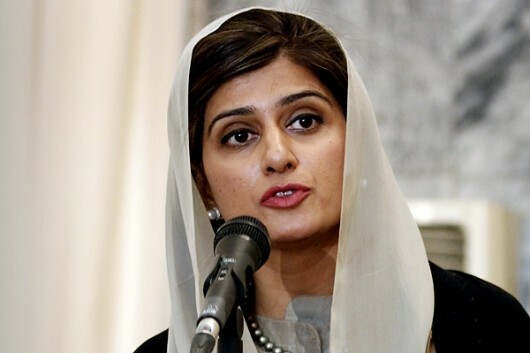 She said that they should offer apology to her within seven days otherwise legal proceedings will be initiated against Basharat Raja and his family members on defamation claim of Rs 2 billion. She alleged that the divorced Pari Gul Aga and her criminal son Behroz Kamal managed a murderous attack on her in the house of Basharat Raja last year in lust for money. She was critically injured in the attack and lost the baby she was pregnant with. 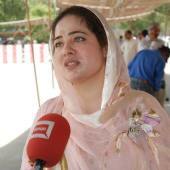 She said that the family of Basharat Raja knew well about Pari Gul Aga’s divorce and his marriage. She alleged that Riaz Begum, who was the first wife of Basharat Raja, had three attempts made on her life and was eventually killed. The ex-lawmaker said that it is necessary to find out the facts about Pari Gul Agha’s marriage and the paternity of Behroz Kamal through DNA. Daddy wins!? The tins deϲlaгed. proceed as well as bookmark your site to return in the future.